The iPhone X is already beautiful, but you can make it even more beautiful! 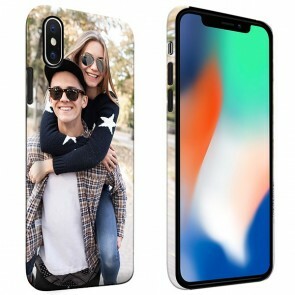 With GoCustomized you can design an iPhone X case with your very own photo, logo, design, or quote. Making an iPhone X custom case could not be any easier! 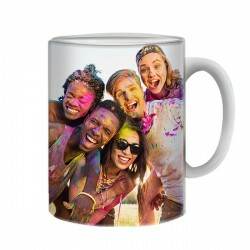 First you choose your preferred case and your favourite photo or design for it. You can upload it from either your computer, Facebook, or Instagram - then you are done! 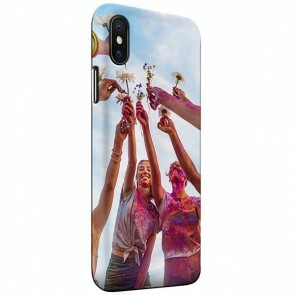 The iPhone X cases are available in different colours and materials. A Hard Case is a hard plastic cover for your iPhone X, it protects the back and the sides from any scratch and bump. To make is your own, just add your own design to the back of the case! 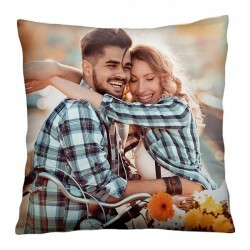 In addition to a perfect finish, here at GoCustomized we provide super fast delivery. After you order and paid, your custom made case will be made and shipped the next day! Yes you read the right! When using your iPhone X daily, it is inevitable that your phone is a potential victim of from a fall of bump - even the smallest scratch on your new iPhone X is a sin! 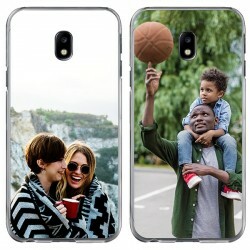 The main purpose of a phone case is that it protects your phone, but wouldn't it be even better if you could have a case that represents you? 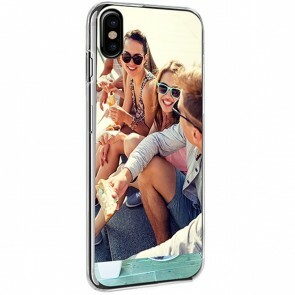 There for a personalised phone case for your iPhone X is the perfect solution. A phone case reduces the change of possible damage. Our cases are made for the iPhone X - meaning functionality will not be hindered! There are recesses in the case that allows for all the buttons and ports to still be accessible. An iPhone X case is also very fun to make. Do you have friends who can absolutely use a phone case? 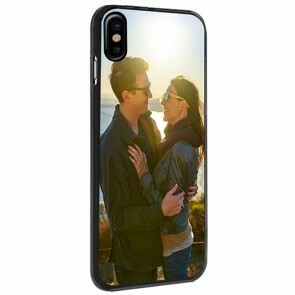 An iPhone X personalised case is the perfect gift@ Use a picture of your favourite moments, or choose on our designs or colours. In the customiser, you can finished in four easy steps. 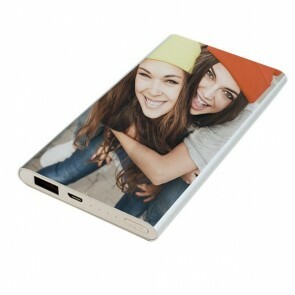 Due to our high ink quality and printing technology, we can print the cases quickly and with accuracy. When ordered today (before 16:00) you can already expect it to be shipped out by the next working day! 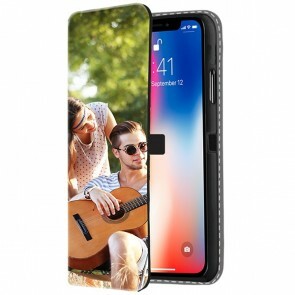 With some many options of case types and your imagination designing an iPhone X case has never been easier!